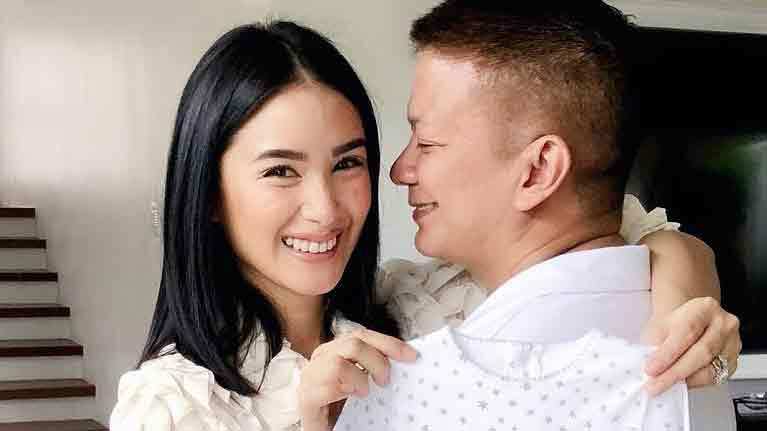 It's official: Heart Evangelista is expecting her first child with husband Chiz Escudero! The actress made the exciting announcement on Instagram with a photo of her hugging Chiz while holding a onesie. "The greatest of blessings all in God’s perfect timing! Our beautiful family just got a little bigger. We can’t wait to meet you little one..." she wrote. 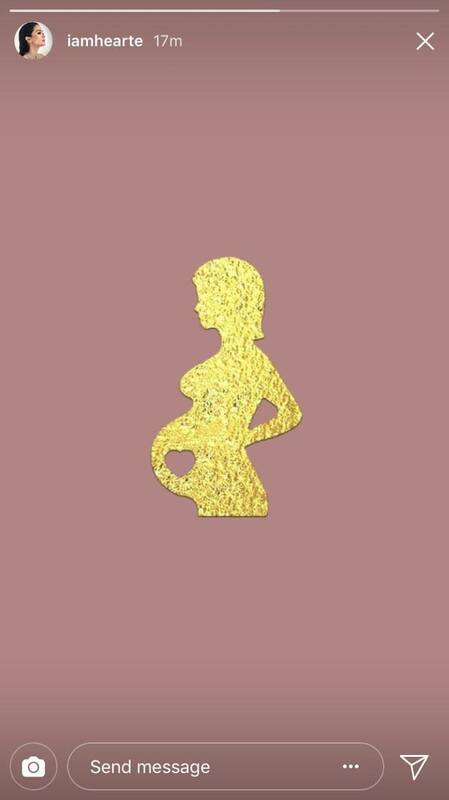 On her Instagram stories, Heart also posted this glittery image of a pregnant lady. Heart and Chiz officially tied the knot in February 2015. Congratulations, lovebirds!